Isabelle and Rémy Ducellier took possession of this 19th century estate in the mid-nineties and have been producing a stunning array of wines ever since. 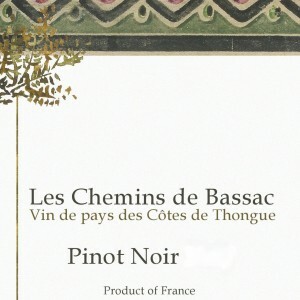 The Chemins de Bassac vineyards are 100 meters above sea level and located near the village of Puimisson, which is 12 km north of Béziers, hence the vineyards benefit greatly from the nearby Mediterranean Sea. Certification: Certified Organic, Ecocert & NOP. Vinification Method: Hand-harvested using small crates. The grape bunches undergo maceration prior to fermentation followed by four to five months of resting on the lees with frequent stirring. Tasting Note: Golden straw in the glass with lovely scents of beeswax, white flowers, peach nectar, plump apricot and a note of wet stones. The palate offers up supple white fruit flavors backed by elegant minerality. The wine offers mineral infused depth and a deft touch of acidity. Pairing: Works well with grilled river fish, chicken dishes, shellfish and hearty garden salads or simply by itself. Vinification Method: The grape bunches are completely destemmed & each variety is vinified separately in temperature controlled stainless steel tanks to preserve the freshness of the fruit and all of the individual flavors & aromatics. The grapes macerate for three to four weeks, and is pumped over daily. The wine is then blended prior to undergoing malolactic fermentation. Tasting Note: Deep ruby in the glass with pretty purple highlights. The nose is a heady medley of red & black fruits; cherry, strawberry, currant, plum & orange spice. 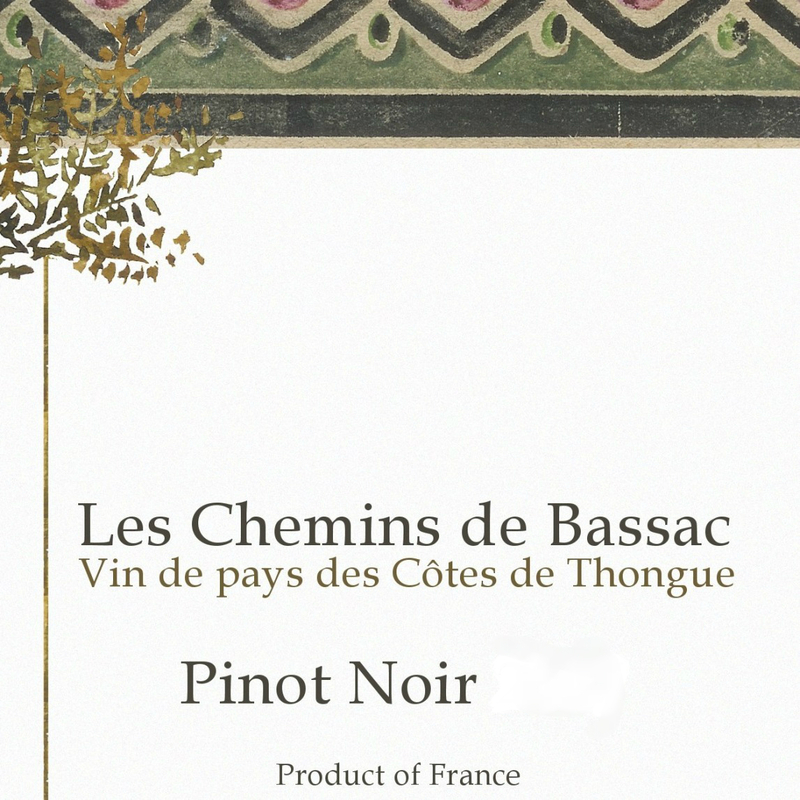 The palate is a delightful expression of bright & juicy red & black fruit flavors. This wine has moderate tannins backed by a deft touch of acidity & is a pleasure to drink. Pairing: Serve with grilled beef & lamb dishes, as well as hearty stews and pasta dishes. Vinification Method: The grape bunches are completely destemmed and each variety is vinified separately in temperature controlled stainless steel tanks to preserve the freshness of the fruit and all of the individual flavors and aromatics. 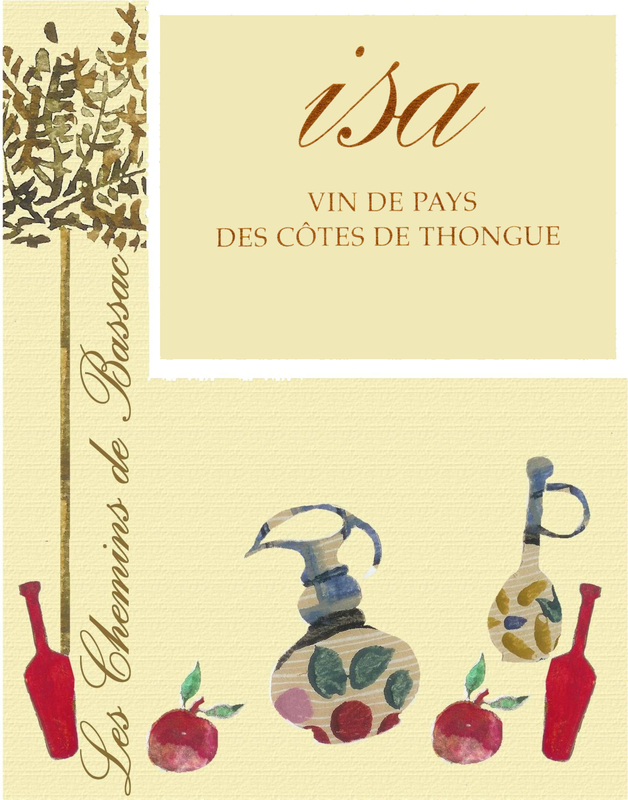 The saignée method is utilized in making this cuvée and the final blend is racked statically. Fermentation lasts for a month at temperatures below 20 C. The wine rests in tank until early spring when it is bottled and released. Tasting Note: A light ruby-salmon in the glass, it is fully loaded with depth, complexity and personality. On the palate rich, lively strawberry, raspberry and cherry flavors are present. It shows impressive balance, medium body, a smooth mouth-feel and a persistent, crisp, dry finish. Pairing: Grilled fish dishes, as well as hearty garden salads and summer pasta dishes. Vinification Method: Hand-harvested using small crates. The wine is vinified gently to obtain fruitiness & tannins as well as to preserve the mineral character of the soil. Tasting Note: Deep ruby in the glass with pretty scents of strawberry preserves & crushed cherries. The palate opens with flavorful red berry fruit that is backed by succulent minerality. Medium bodied & flavorful, this is an easy-drinking wine with an impressive mineral backbone and a lingering finish. Pairing: Will pair well with grilled pork & chicken dishes.